We begin with cleaning the vehicle thoroughly. 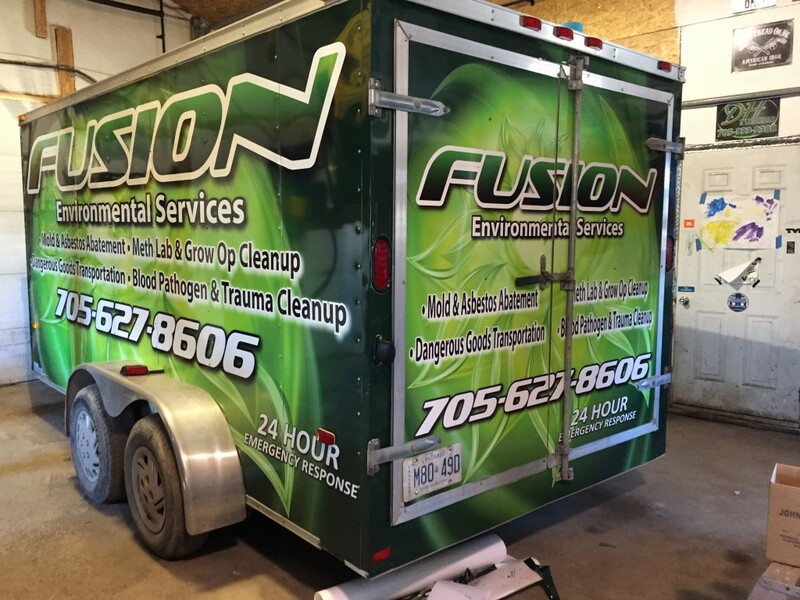 A full vehicle wrap is installed in sections. 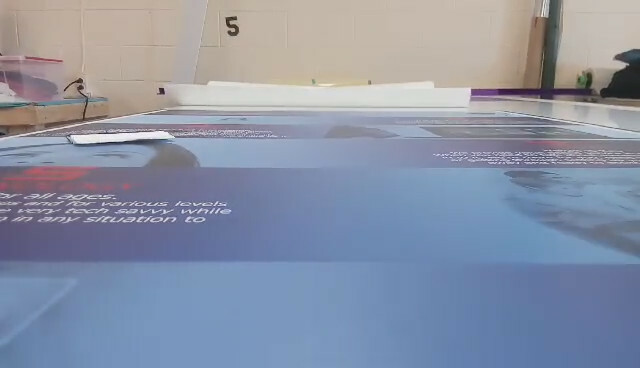 Working carefully with the vinyl to curve it to the contour of the vehicle. 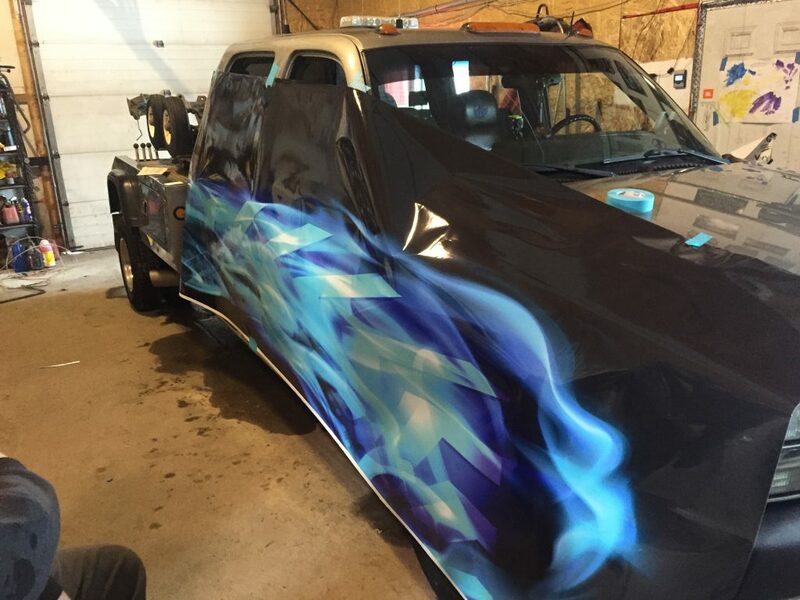 Partial vehicle wraps enhance the look of the vehicle and get your name out there at a cheaper price. Less vinyl and less labour time to install makes this a viable option. Any Vehicle is a Travelling Sign! We can wrap anything, big or small. Trailers, cars, vans, trucks, you name it. Let us help you get your name out there for all to see. Let us help you today. 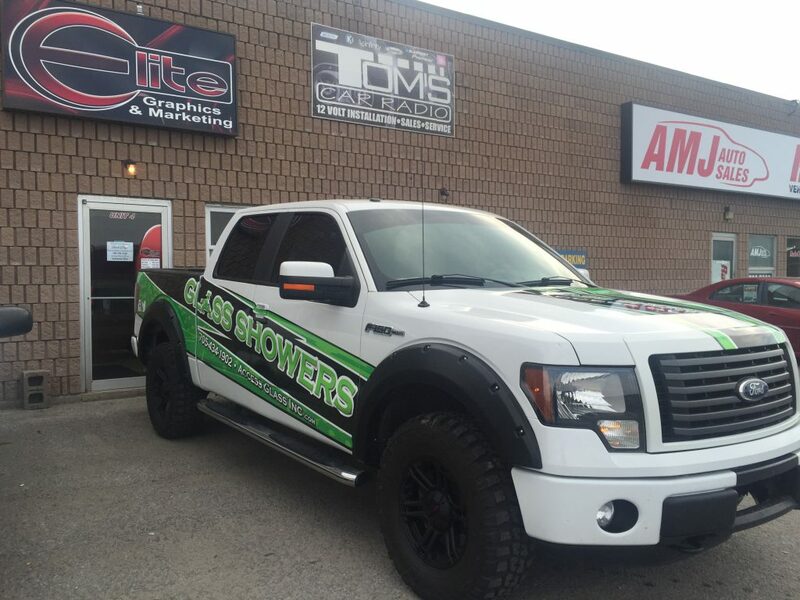 Many of our customers start with a sign and before long we are doing all of their graphics work. Big or small, we can help.